Here is a picture of the suitcase from a couple of years ago. Portal of light was not visible to the naked eye when I took this photograph. 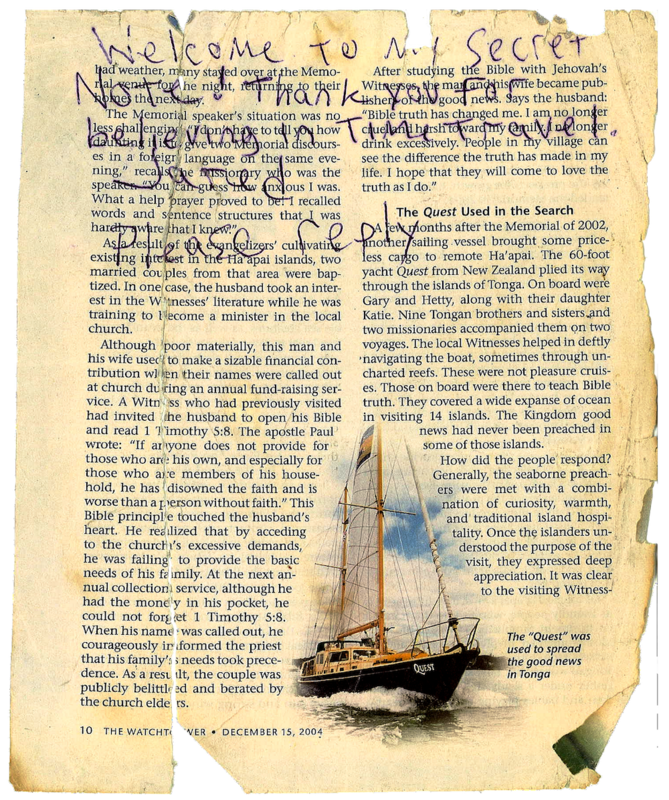 Also, check out the letter from a Time Traveler that was found in the box in 2005. 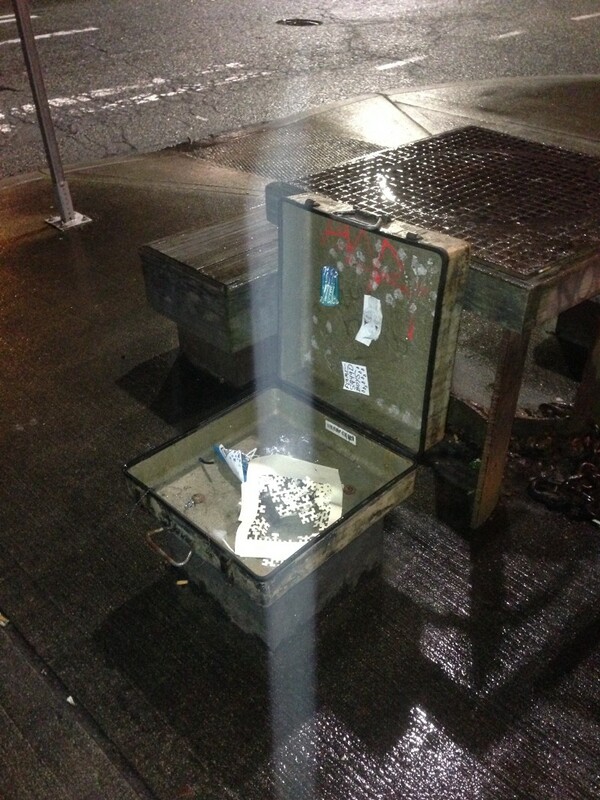 If you visit here, open the suitcase seat and leave/reply to messages left here by Time Travelers. BEWARE TIME HUNTERS.